Urban Tales is a young company which takes independent travellers on a treasure hunt circuit through cities to resolve an enigma or mysteries. Travellers then plunge where the heart of cities is beating, discovering monuments, people’s houses while having an opportunity to interact with locals. A great way to look at an urban destination with a new spirit. After circuits organised in historic parts of Hanoi and Ho Chi Minh City, Urban Tales is now associated with tour operator All Dreams in Cambodia to go after a mystery black statue in the streets of Phnom Penh. Starting at Cambodia National Library, a building located in a colonial structure evoking a Greek-style temple, visitors are greeted by a student in archaeology who asks for help to find back a mysterious black statue, which has been hidden by a French explorer some 130 years ago. With the task to find back the statue, visitors are then taken through a circuit where they will discover the soul of Phnom Penh and probably discover a city very different of what normal visitors would see. 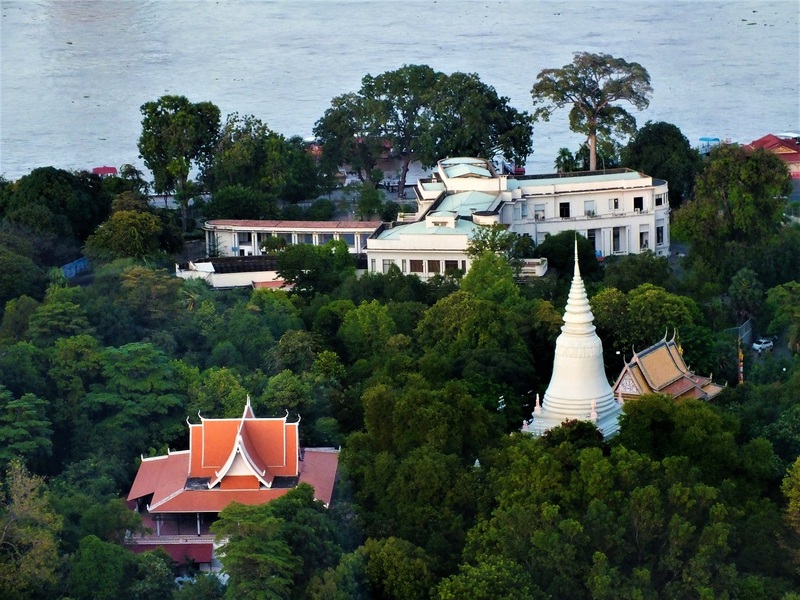 Such as the iconic Wat Phnom, the white chedi perched on a hill which has been since the 14h century the spiritual centre of the Cambodian urban settlement. While visitors climb up to the top of the hill to admire the perfectly shaped chedi, few will wander around the monument. A highlight is a French Art Nouveau memorial celebrating the retrocession of Battambang and Siem Reap to the Kingdom of Cambodia from Siam and fixing the borders between both Kingdoms. 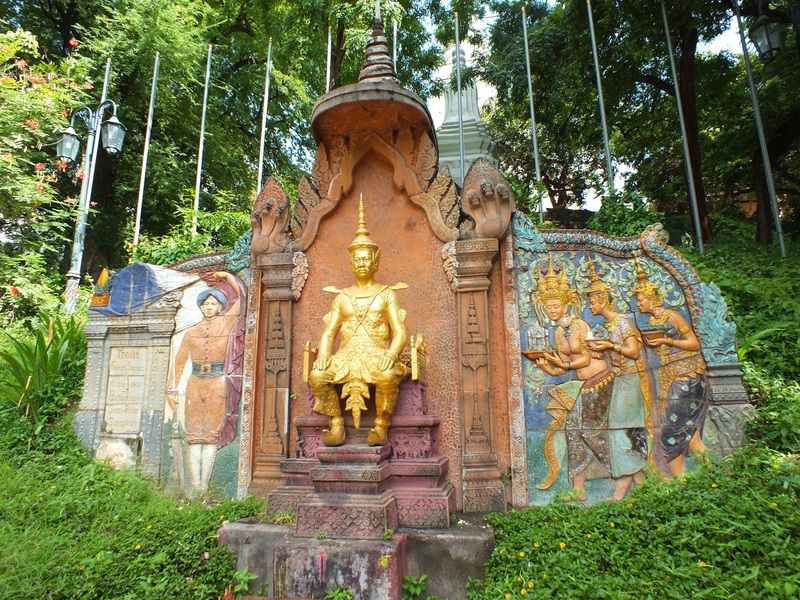 Finely detailed figures in ceramics surround a golden statue of King Sisowath. They are also graves of some French hidden in the lush greenery of the monument. The circuit then takes visitors among the old colonial Phnom Penh. Despite the sad fact that this heritage is vanishing step by step to be replaced by modern towers, the treasure hunt gives the opportunity to discover where the Post Office, the former Police Headquarters or the former Bank of Indochina are or used to be. Fine French colonial architecture and also an opportunity to get inside some of the buildings to discover today’s life of Cambodians who seem to cope with crumbling structures! The treasure hunt is also highlighting traditional Cambodian markets, minuscule streets hidden behind housing’s corridors as well as forgotten temples, Chinese originated or typical Khmer. One of them, rarely visited by travellers is Wat Ounalom considered as the centre of Cambodian Buddhism. Inside the main stupa is a Buddha statue surrounded by a cave dating back to very ancient times. The tour finally finishes at the Royal University of Fine Arts next to the National Museum. 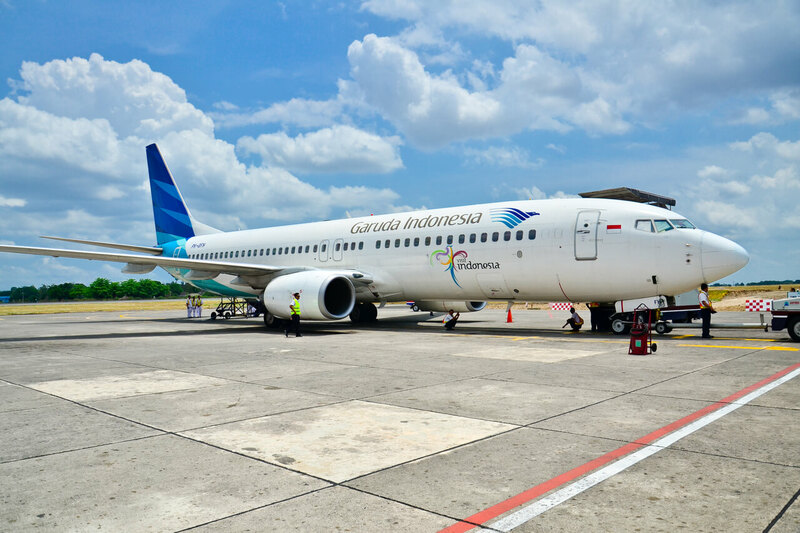 Both were developed during the French colonial time. Once the tour is finished, to visit the National Museum is a good way to plunge again into Cambodia rich culture as the museum displays the world’s largest collection of sculptures from the pre and post-Angkorian period and of course the Angkorian period itself! Urban tales’ circuit lasts three hours on average -very astute participants might cut the treasure hunt to probably two hours- but it gives to the visitor an incredible asset: it tells that Phnom Penh City cannot be resumed only to a Tonle Sap river promenade along Sisowath Quay, a tour of the Royal Palace and a visit of the National Museum. They are so much more to discover in this town which currently redefines its identity- often in a brutal way. Norodom Boulevard, for example, is probably the best avenue to still admire some of the French architectural legacies while the Central Market is an amazing structure full of life with its vendors from all over the city. In the late 1950s to the mid-1960s, Cambodia had probably one of the happiest time of its recent history. A new sense of Khmer identity mixed with a minimalist international style translated into beautiful new structures created by two prominent Cambodian architects -Vann Molyvann and Lu Ban Hap. This heritage is also under threat and it is also an emergency to explore it before it is forever gone. 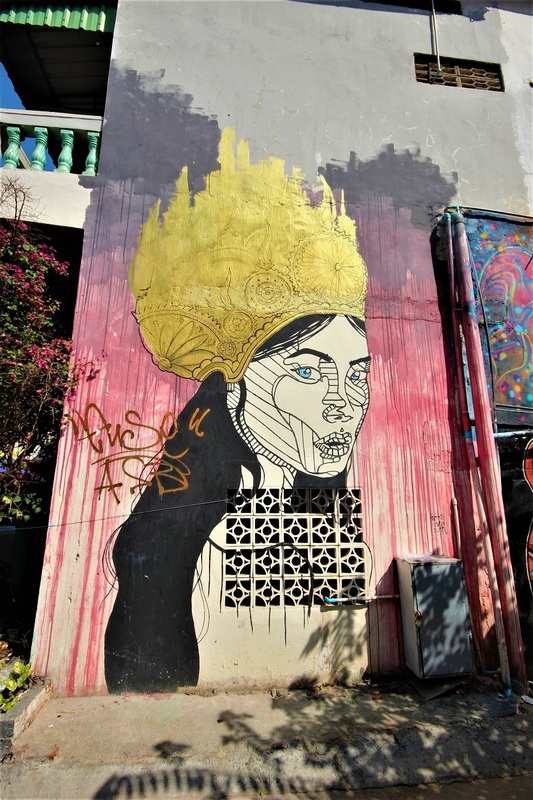 Phnom Penh is also experiencing a renaissance in arts. New art galleries, the association of young artists, new film directors and young street artists are filling up empty spaces or abandoned structures throughout the city. Street 240 is, for example, the centre of young designers while Street 96 in Boeung Kak district is the centre of Street Art with stunning murals. There is even an Urban Art Festival which will take place this year from December 8 to16. A good opportunity to rediscover the Cambodian capital and explore its various sides. 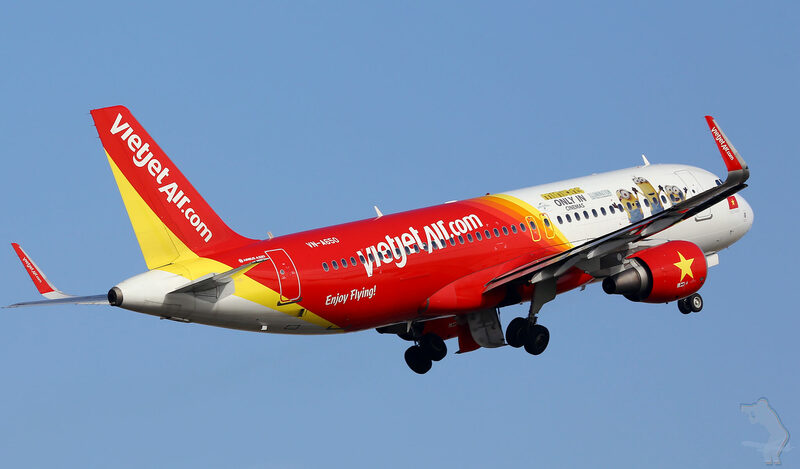 Baolau offers domestic and international flights to Cambodia. Travellers can also search and book international buses from Ho Chi Minh to Phnom Penh to participate in this tour.